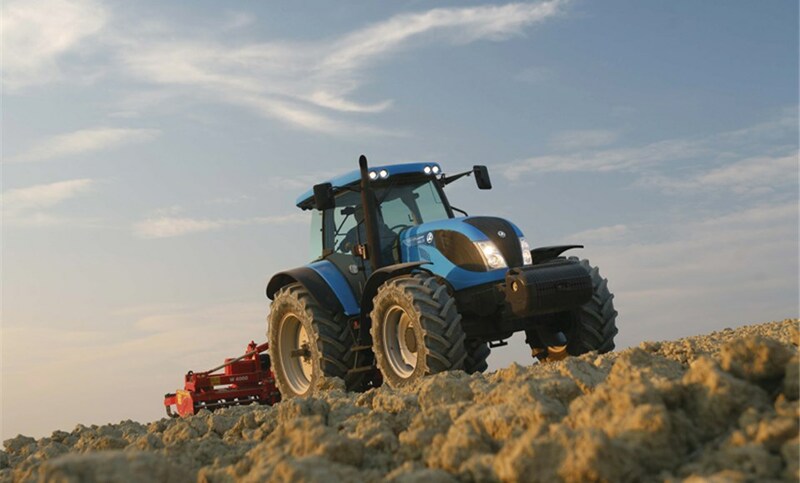 The new LandPower tractor has been redesigned with the adoption of the new F.P.T. Tier 3 engines and of an electronically-controlled transmission, making it ideal for all open-field applications as well as for high-speed road transport. All models are powered with the new F.P.T. NEF 2V 6-cylinder turbo engines. Equipped with air-to air intercooler, the new engines meet the Tier 3 emission regulations and deliver up to 157 HP, providing exceptional torque and power levels. transmission with Declutch Control and Reverse Power Shuttle for the Comfort. The hydraulics feature five BOSCH auxiliary valves and the front axle can be optionally supplied with L.S.A hydraulic suspensions. The cab provides a comfortable driving position with ergonomically-arranged controls. The air-conditioning, installed on the cab roof, ensures the driver a safe and healthy work environment. 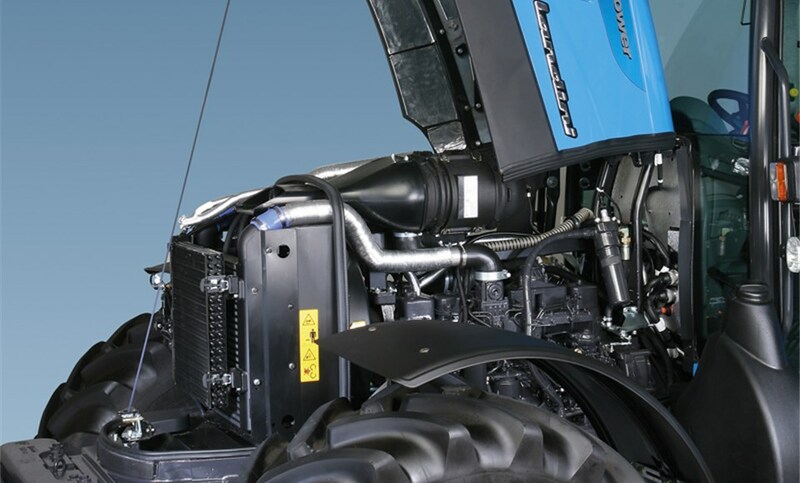 The plunging line of the hood, in keeping with the Landini Family Style, and the large glass area of the cab provide total visibility enhancing manoeuvrability and driving comfort.